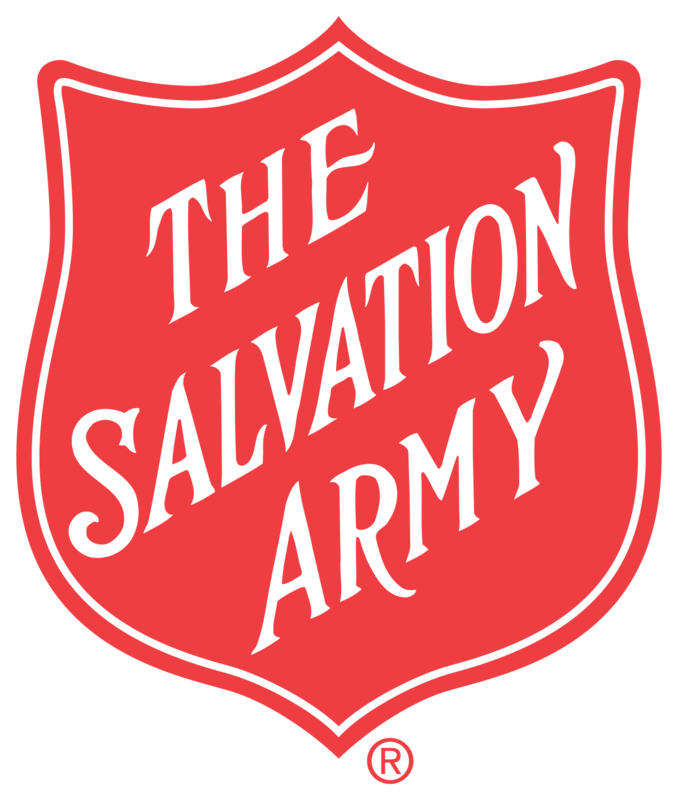 For Salvation Army officers, SACEP is 100% covered by the Education Reserve as part of your seven-year officer training program. Here is a brief outline of how the costs are covered throughout your SACEP program. Tuition: Covered and paid by the Officer Resource & Development department at THQ. You need do nothing for these expenses. Textbooks: Officers pay for these personally and submit receipts for reimbursement with the application for course approval. SACEP Retreat– Officers in their first five years will participate in an annual SACEP Retreat. Travel to the Retreat is covered as part of the continuing education program. Once registered, specifics concerning these expenses and the reimbursement process will be shared prior to attending. The following offers some general information. Housing: Housing for the SACEP Retreat will be designated by the ORD Department. Registration and details for housing arrangements can be made through Heidi Thiel. Meals: Meals for the SACEP Retreat are provided at no cost to officers through the Officer Resources & Development Department. Officers should contact the Officer Development Secretary for special dietary needs. Infant Care: Mothers of nursing infants up to one year of age must bring a child-care provider to the SACEP Retreat to provide care during retreat activities. An additional fee will be charged for the housing and meals of the caregiver with reimbursement by the officer’s appointment in accordance with the appropriate finance minute. Travel: The anticipation is that most officers will drive their assigned vehicle to the retreat. When travel to the SACEP Retreat is more than 3 1/2 hours, prior approval will be necessary lodging. In the rare situation where and officers feels they must fly or take a train, prior approval must be secured. Please contact Rob DeGeorge for details or with questions concerning SACEP Finances.